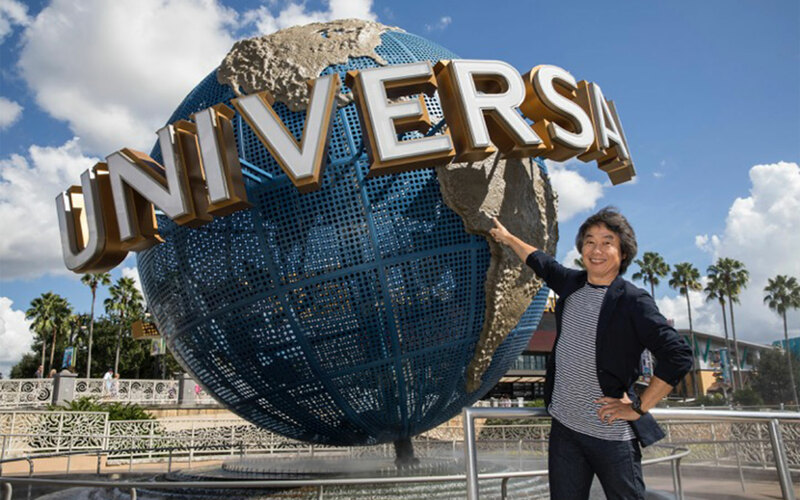 Last year, Universal announced an exciting new partnership between Universal Parks & Resorts and Nintendo. Today, Universal revealed new details about this historic collaboration – and shared a glimpse at the creative vision behind it. You’ll enter an entire realm filled with iconic Nintendo excitement, gameplay, heroes and villains. And it’s coming to three Universal theme parks around the globe. 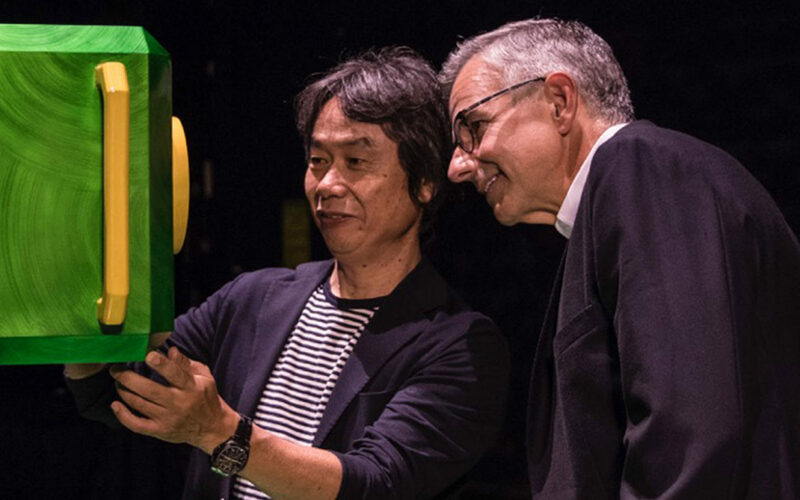 Shigeru Miyamoto, of Nintendo, and Mark Woodbury, President of Universal Creative, recently sat down to talk about the two teams working together. Along with reviewing potential designs for the land, they also discussed what fans can look forward to experiencing as these exciting plans come to life. The goal of everyone on this project is clear: to bring the characters, action and adventure of Nintendo video games to life within Universal theme parks. And to do so in new and innovative ways that capture what makes them so special. All of the adventure, fun and whimsy you experience through a screen will now be all around you – in breathtakingly authentic ways. Are you excited to see Nintendo coming to Universal Orlando Resort?